Surviving Mars takes planning. For this course we want you to create a concept map to plan how you might survive in such a hostile environment. 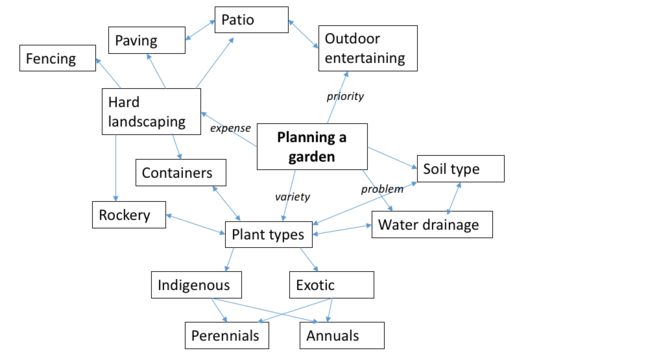 A concept map is a visual representation of different concepts and the connections between them. Creating a concept map is a great way of summarising a large quantity of information and organising it in your own head – and on paper. Each week you can add new information to your concept map, and make new connections between key concepts within each week and – just as importantly – across the four weeks of the course, because all four topics in this course are closely inter-related. Effective learning is the process of adding and integrating new knowledge with existing knowledge (a constructivist approach to learning). Adding to and refining your concept map as you work your way through this course will help you to do this. 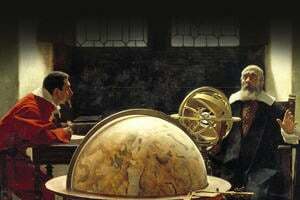 Working on your concept map will encourage you to think deeply about the scientific concepts you are learning. As you add to your concept map in Week 3, you might go back and refine the section of your map from Week 1 – and this is exactly the learning process we hope to see. Your concept map will get more sophisticated as the course progresses. The end result will be a comprehensive synthesis of what you have learned, and a great way of reminding you of everything you have learned. It is important to understand that a concept map is individual. It is up to you what style and form you use for your concept map, and everyone’s concept map will be different. There are different apps available for concept mapping, but it is just as effective to create a map by hand. We’d suggest working in pencil, because you are likely to want to go back and edit different sections of your map as we work through the course. Some people even start by using sticky notes that they can move around the page until they are happy they have the key concepts mapped clearly. In short, you have complete creative freedom over your concept map. Creating the concept map is only to help you consolidate your own learning – you are not going to be assessed on your map – so we encourage you to have a go, and have some fun with it! 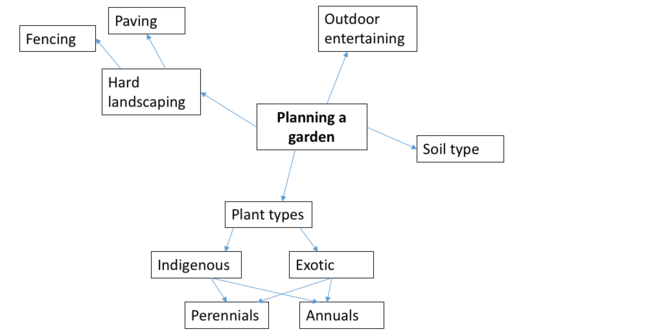 Simple concept maps include only the concepts themselves, with relationships indicated only by lines. However, the best concept maps add additional clarifying information on the nature of the relationship between concepts. We hope that you will share your own concept map with your fellow learners. 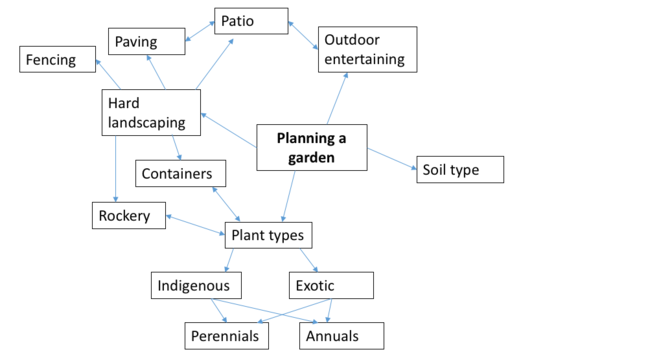 Comparing your own concept map with those of other learners, and discussing the differences encourages you to test your assumptions and reflect on your understanding of the science presented in this course (a social approach to learning). We’ve set up a Flickr group for this course as a way of sharing your concept maps. We’ll ask you to share your concept map at the end of each week, and each week we’ll pick out a few interesting examples that we will highlight in our ‘Concept Map Gallery’ step each week. If you’d like to share your concept map with us, you’ll need to register with Flickr. If you’re not sure how to do this, review Signing in to Flickr and How to join a Flickr group. Please note, that if you post your work to the Flickr group, we will take that as you giving us permission to showcase your work to the world.